Kindly Complete our Online Booking Form! Please Note! 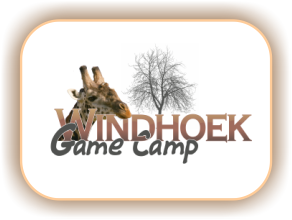 Your booking will only be secured when you receive confirmation from the reservation office at Windhoek Game Camp! Copyright © 2010 Windhoek Game Camp. All rights reserved. Designed by Web Solutions Namibia and hosted with Hetzner.